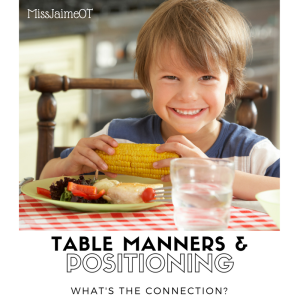 Your baby’s positioning is the #1 most important consideration when choosing a seat for feeding. 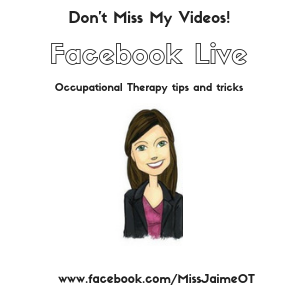 Do you think it’s safer to eat grapes with seeds in them (a tricky oral motor task) while lounging back in a recliner or sitting at your dining table? If you guessed upright at your table, you’re right! For our babies, chewing and swallowing even purees and soft table foods are tricky oral motor tasks. We don’t want gravity making food tumble toward the back of the mouth before your baby is ready to swallow. 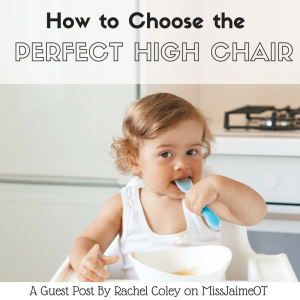 So it’s very, very (VERY) important to look for a high chair that your baby sits fully upright in. Many high chairs on the market today don’t sit fully upright! They support the baby reclined back slightly. And many high chairs have an adjustable seat recline feature. While this might be useful for baby drinking a bottle, it’s NOT the safest position for chewing and swallowing solids. Skip seats that don’t sit fully upright and skip those with a seat recline feature. If you choose a seat that has seat recline, keep the seat fully upright during solid food meals. Would you feel more confident eating a long meal with chopsticks on a bar stool with no footrest or in a booth seat with your feet on the floor? If you chose the booth, you’re in good company! Most people get tired and uncomfortable sitting on a bar stool without a footrest for very long. And our hand and mouth coordination is best when we are well supported. We want to offer our babies good mealtime support, too! An adjustable foot rest gives the baby the most stable sitting position. But, I’ll warn you – seats with this feature are definitely harder to find! Without an appropriately placed footrest, many babies pull their legs up into the seat with them. Or they may brace their knees against the seat or tray for added stability. They are seeking exactly what they need – the stability that comes with foot support. So look for a chair that offers them that. WHAT IF BABY CAN’T SIT UP IN A HIGH CHAIR YET? 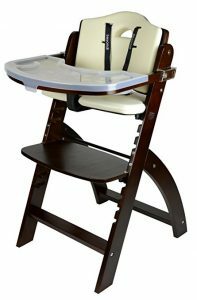 If baby needs more support than a high chair gives – if he’s leaning or slumping or wobbling – he’s most likely not quite ready to eat. 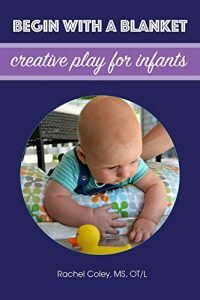 Baby will have the best coordination of the small muscles of his mouth and hands for eating once he has strength and stability in the core of his body for sitting. You can probably tell by now that I LOVE using analogies to help parents understand their babies’ development. 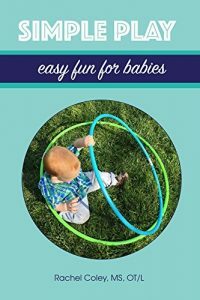 So in my online baby feeding course for parents I ask parents to imagine trying to thread a needle (a tricky small muscle coordination task) while hula hooping (unstable core). Ridiculously hard, right? The most stable, safe sitting position at mealtimes is one where baby is fully upright (not reclined) and has feet supported so that his knees are bent at around 90 degrees. 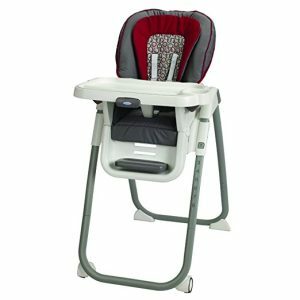 Let’s help give our new feeders the best, safest mealtimes possible by choosing high chairs that support them in great positions for eating. 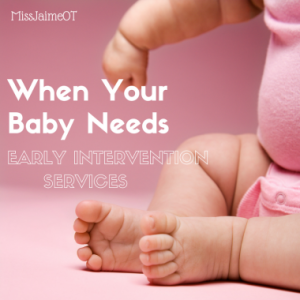 Do you feel uncertainty about starting solids with your baby? Have you’ve started solids and feel stuck, frustrated or overwhelmed? Then, I’ve created an online course just for you! In 90 minutes of video lessons, Food Before One turns nervous parents confused by conflicting feeding advice into confident baby feeders with happy, baby-guided mealtimes. 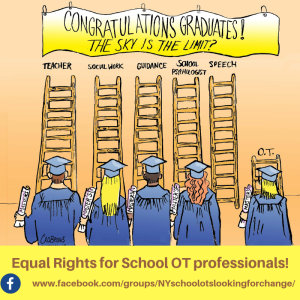 Learn more about the course! Rachel Coley, MS, OT/L, is an Occupational Therapist specializing in early childhood wellness and development. 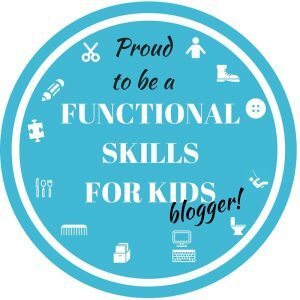 Through her blog, her books and parent resources, Rachel supports families in confidently and playfully promoting their babies’ and toddlers’ best beginnings. Her professional expertise in early childhood neurodevelopment, sensory-motor development, feeding, Plagiocephaly and Torticollis (head and neck issues of infancy) collide with her personal experiences as a mother. 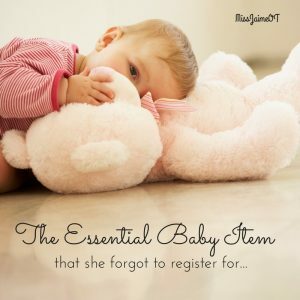 She brings fellow parents down-to-earth, practical advice rooted in science. 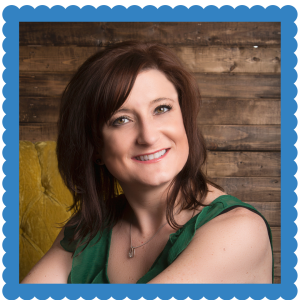 Rachel is passionate about encouraging parents to give babies ample opportunities for free movement and play from birth and to reduce the amount of time babies spend confined in baby gear. I’ve had a great experience with the Tripp Trapp. Its survived hundreds of spills and kicks, two boys, a cross-country trip, and a storage flood. Its easy to assemble and maintain. I love that it grows with your kids, and there are even more color options now than a few years ago. Nice ideas! I am trying to ensure all necessary things for my little one. 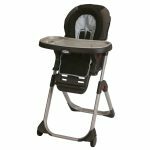 I am searching best portable high chair for my 1 years baby to make travel time easy and comfortable with my kids. Thanks for helping to choose the right one. Really helpful guide.